Several years ago, Safelincs began working with the Child Accident Prevention Trust (CAPT), a charity committed to reducing the number of children and young people killed, disabled or seriously injured in accidents. Given the nature of our business, we felt that this was a very appropriate organisation to work with. CAPT wanted to raise awareness of the dangers from carbon monoxide (CO) and worked with us to set up a page on its website selling CO alarms sourced through Safelincs. 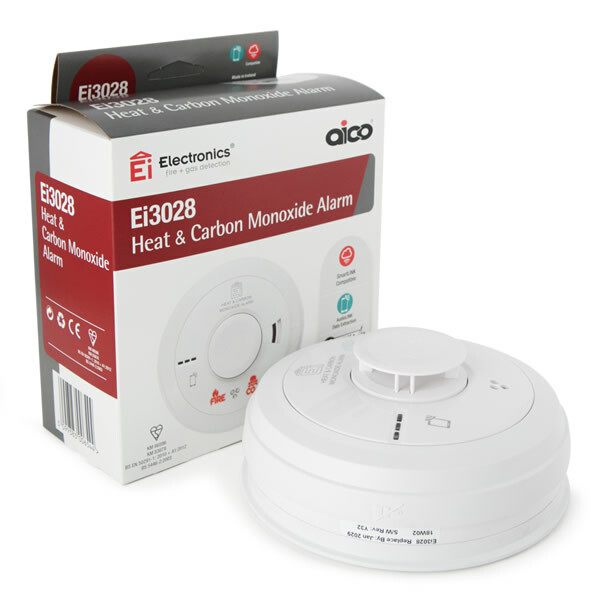 In addition two of the CO alarms from the range sold on Safelincs’ own website include in the price a donation of £1 to CAPT. Every quarter Safelincs writes a cheque to CAPT based on sales; the most recent donation of £585 being the largest yet.